From the bestselling authors of The Encyclopedia of Natural Medicine, the most comprehensive and practical guide available to the nutritional benefits and medicinal properties of virtually everything edible. As countless studies have affirmed, diet plays a major role in both provoking and preventing a wide range of diseases. But just what is a healthy diet? What does the body need to stay strong and get well? 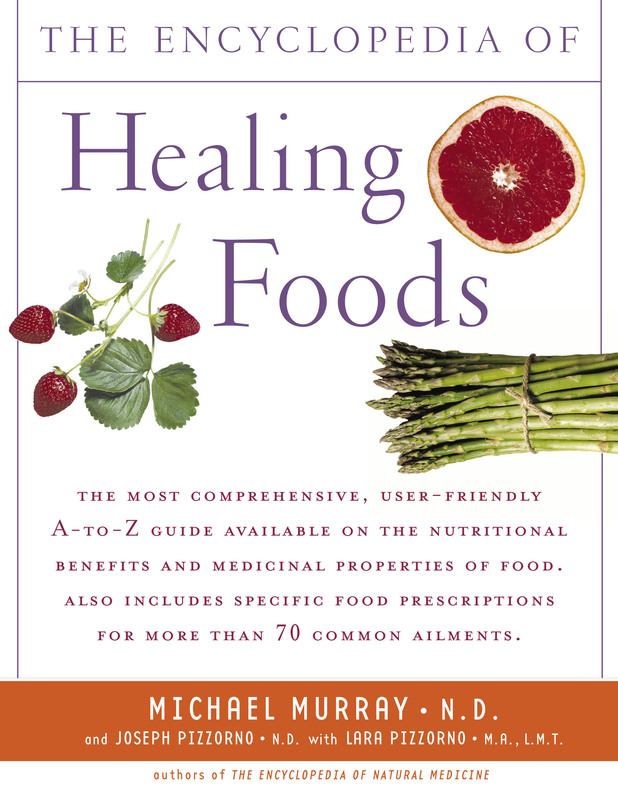 In The Encyclopedia of Healing Foods, Michael T. Murray, N.D., and Joseph Pizzorno, N.D., two of the world¹s foremost authorities on nutrition and wellness, draw on an abundant harvest of research to present the best guide available to healthy eating. Providing the best natural remedies for everyday aches and pains, as well as potent protection against serious diseases, The Encyclopedia of Healing Foods is a required daily health reference. 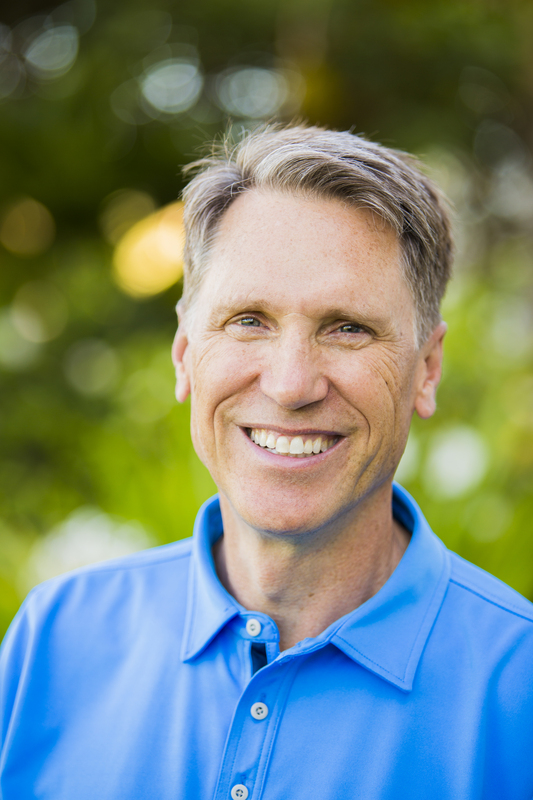 Dr. Joseph Pizzorno is cofounder of Bastyr University, the first accredited multidisciplinary university of natural medicine in the United States.